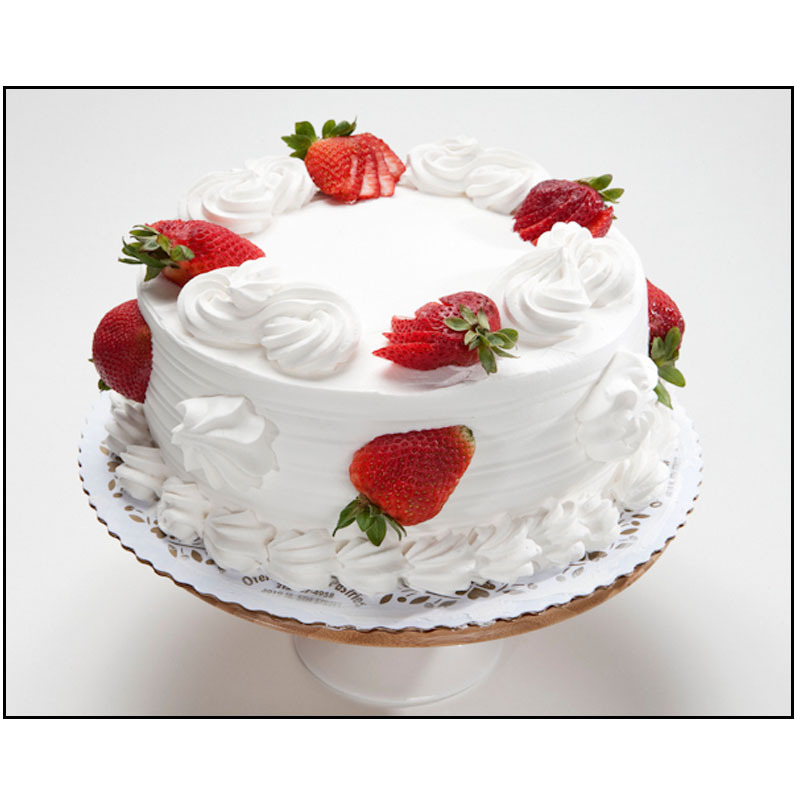 Bakery photography is a specialty of David’s. 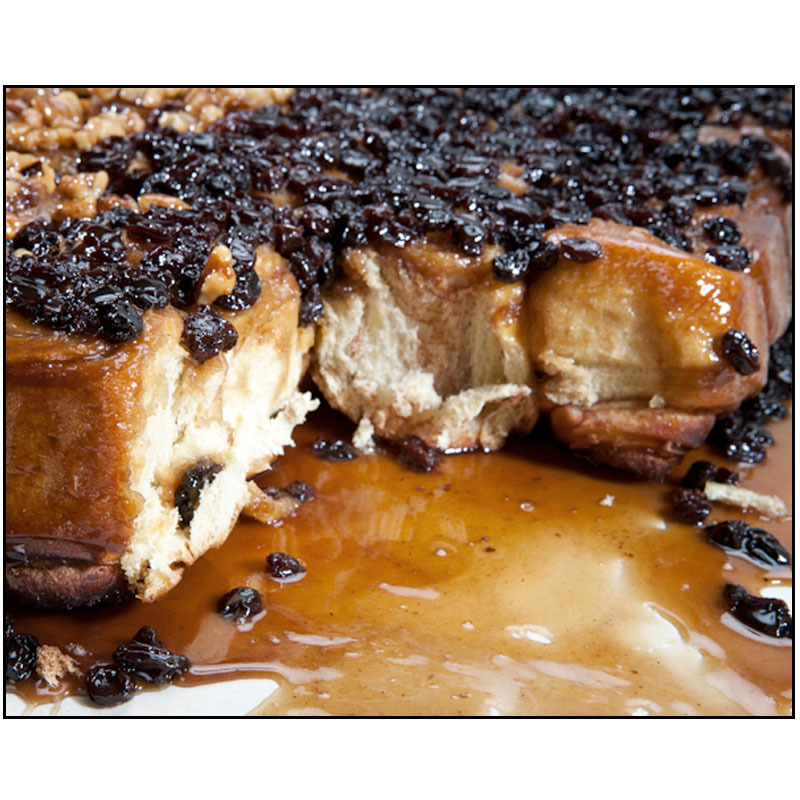 When photographing a food product it is paramount to have the viewer’s mouth water with the desire to take a bite. 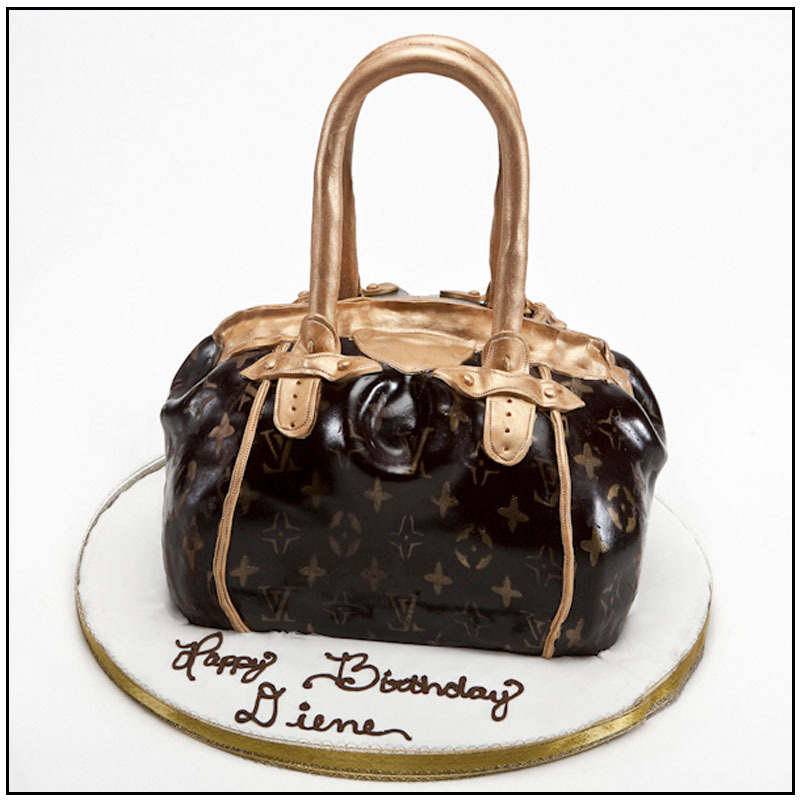 Enjoy, then stop off at your nearest bakery and indulge yourself, just a little. 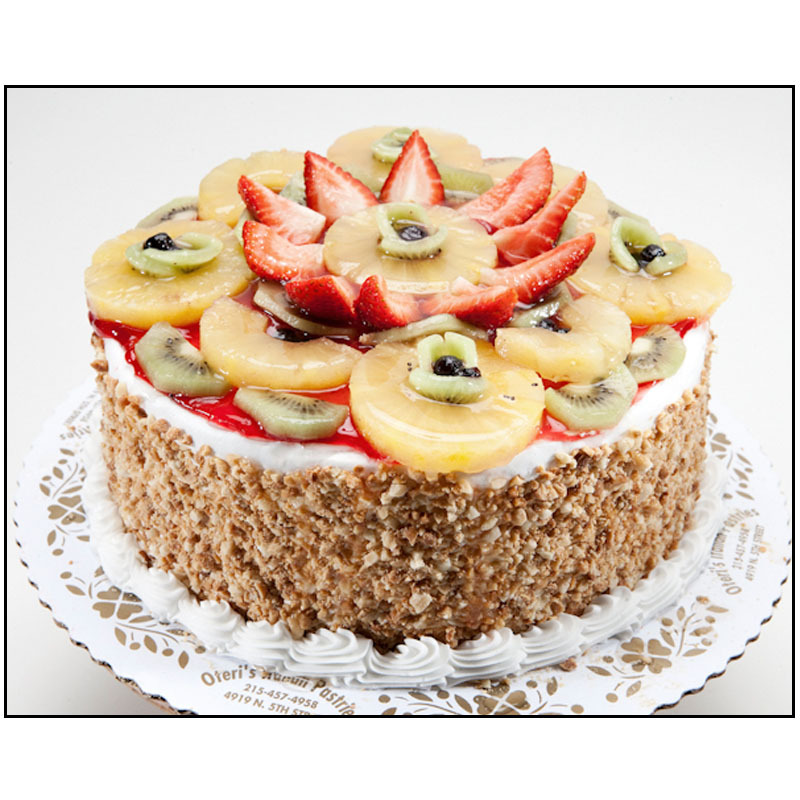 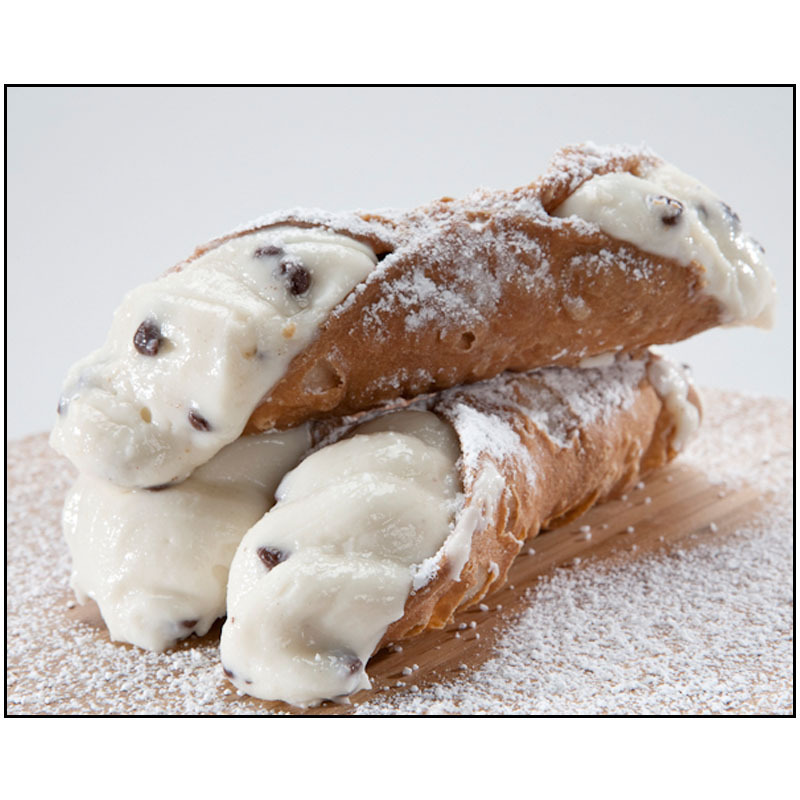 Our extensive collection of bakery photography for Oteri’s Italian Bakery’s website has been received with great success. 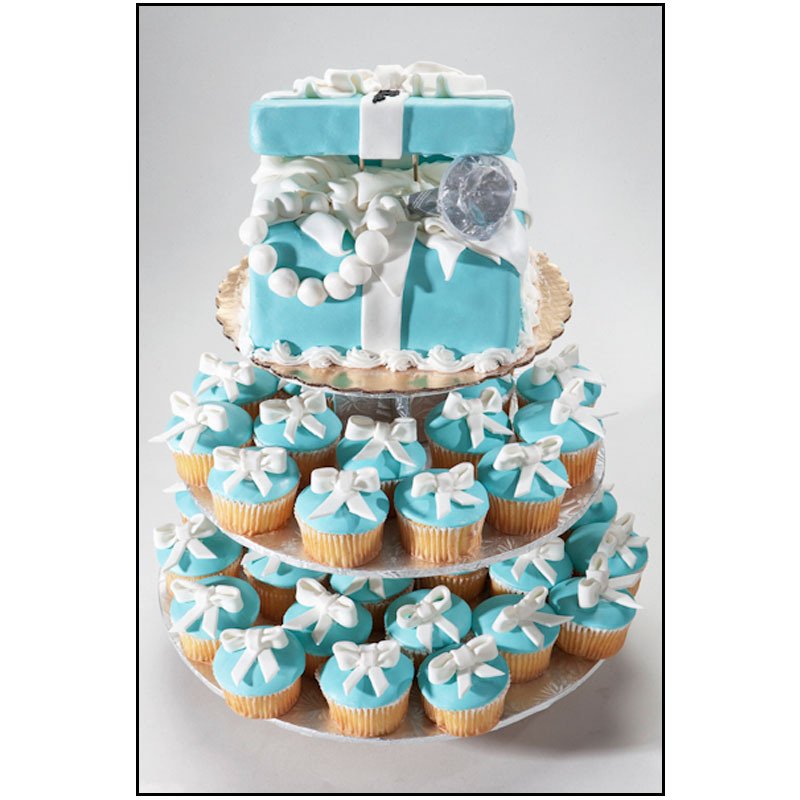 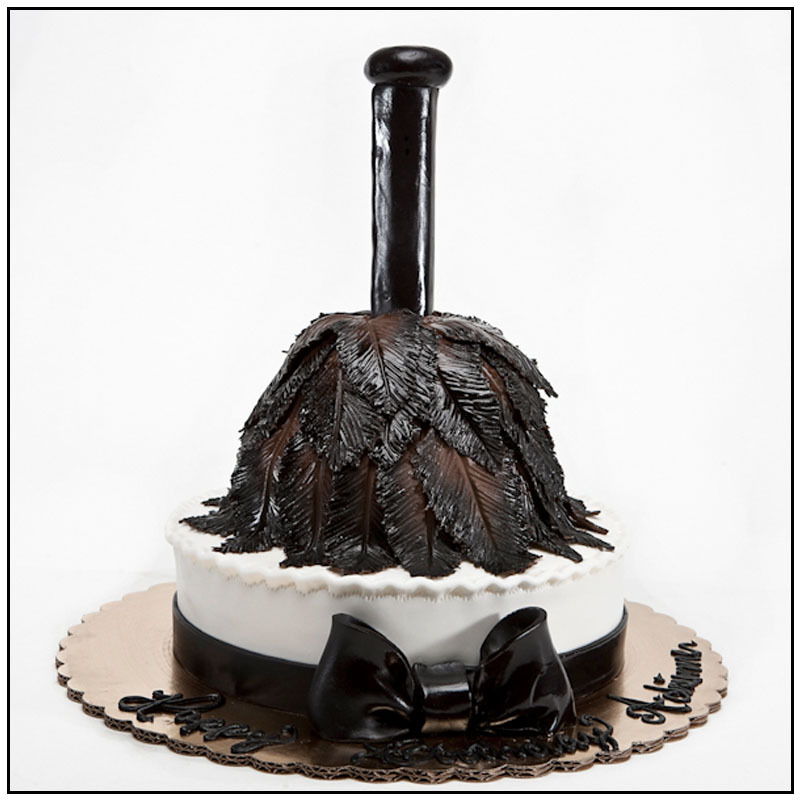 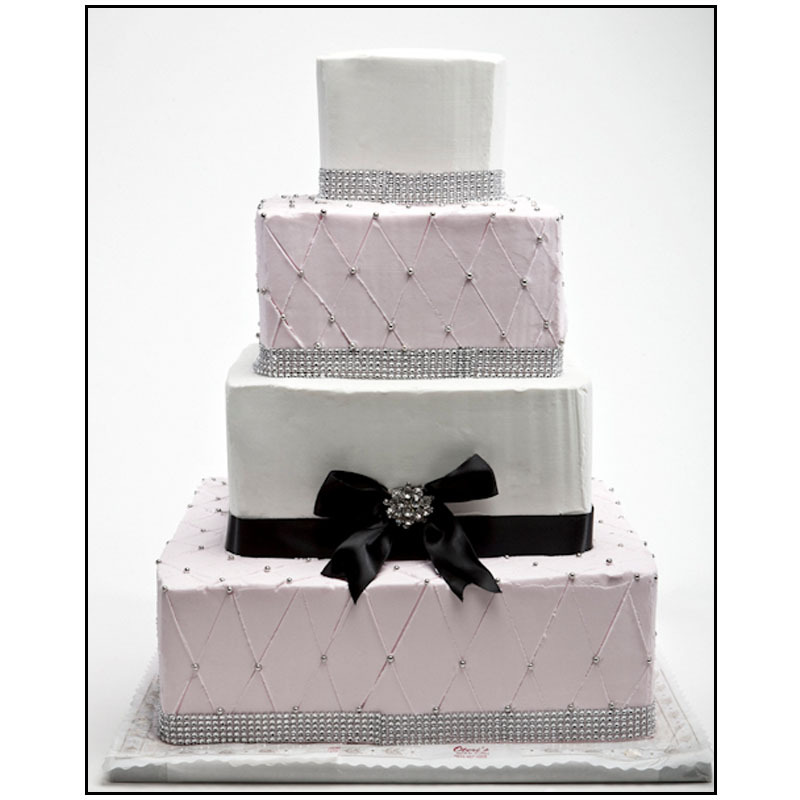 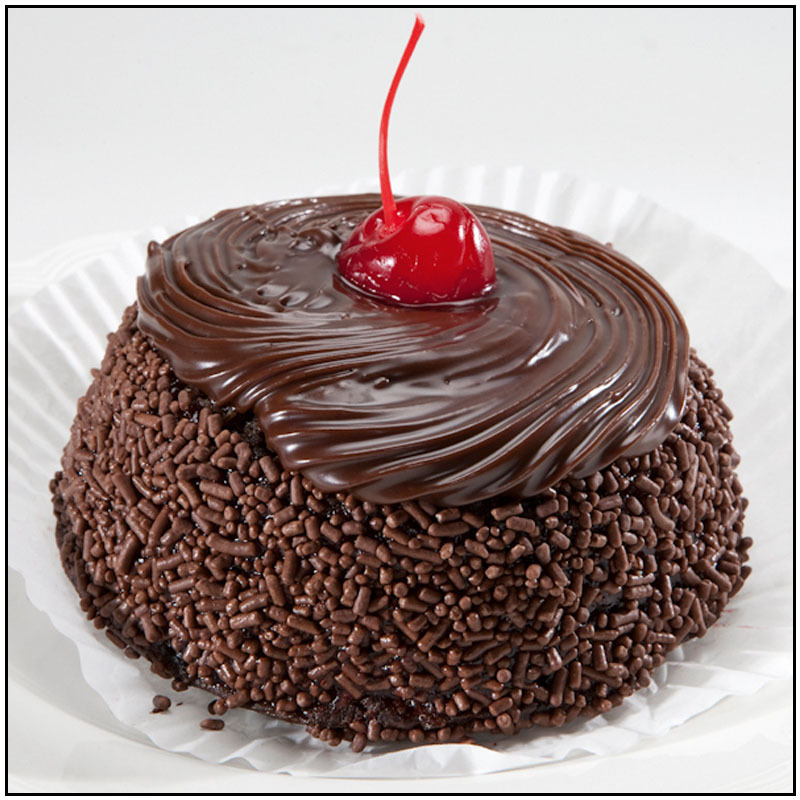 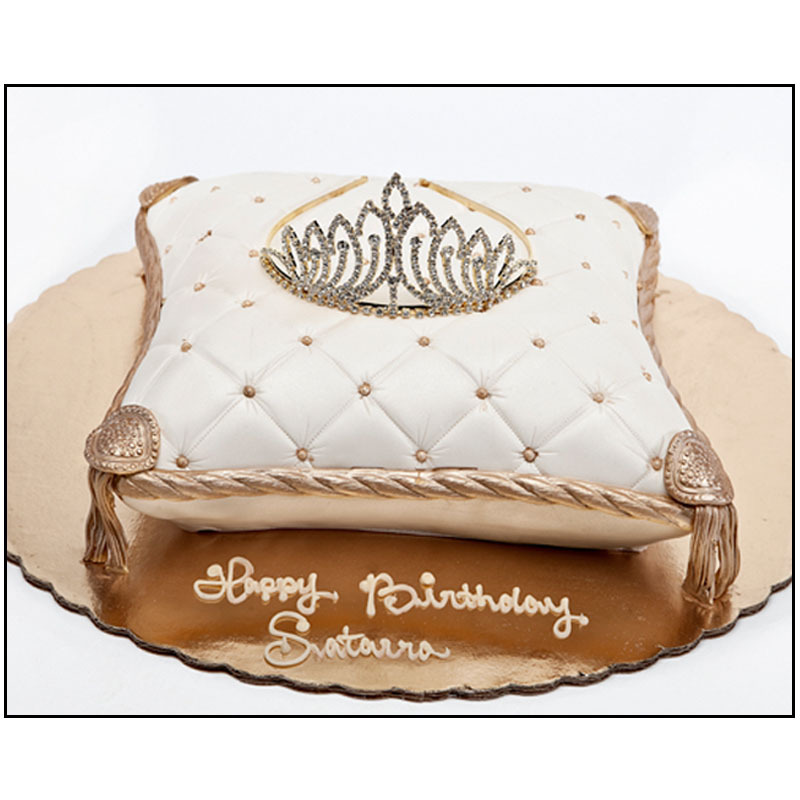 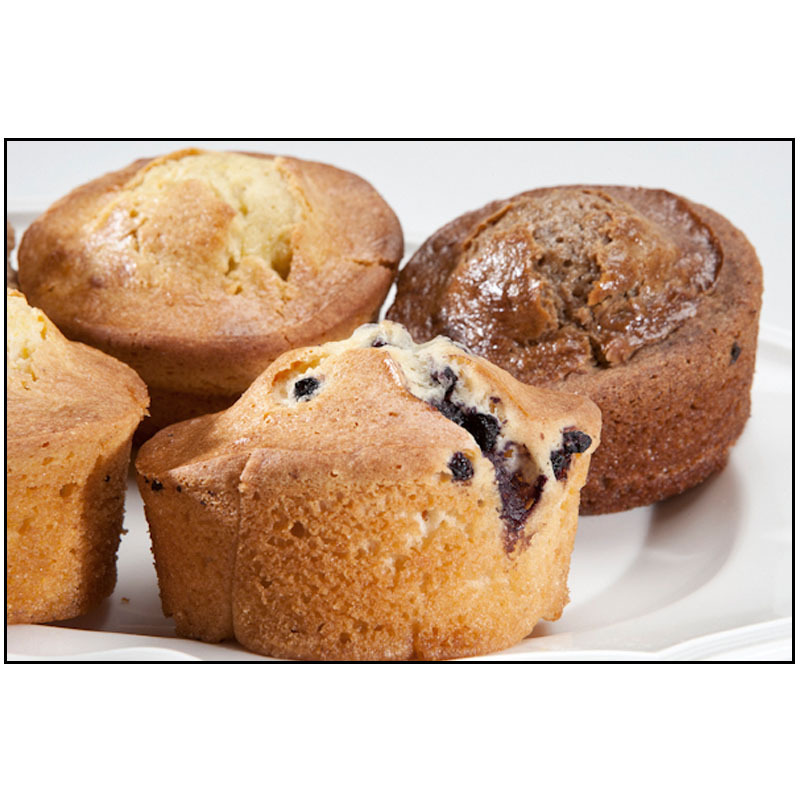 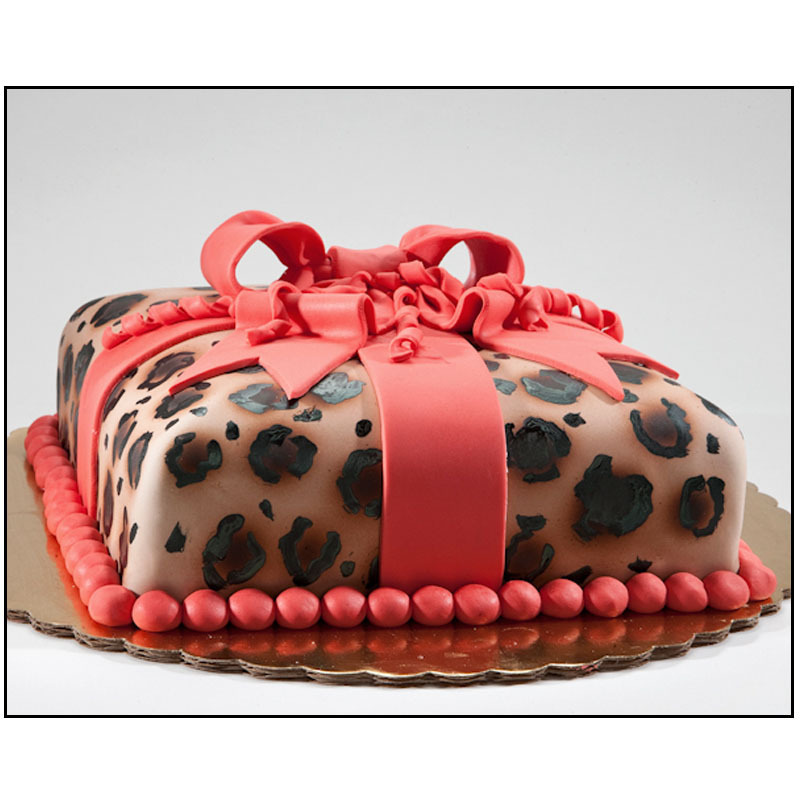 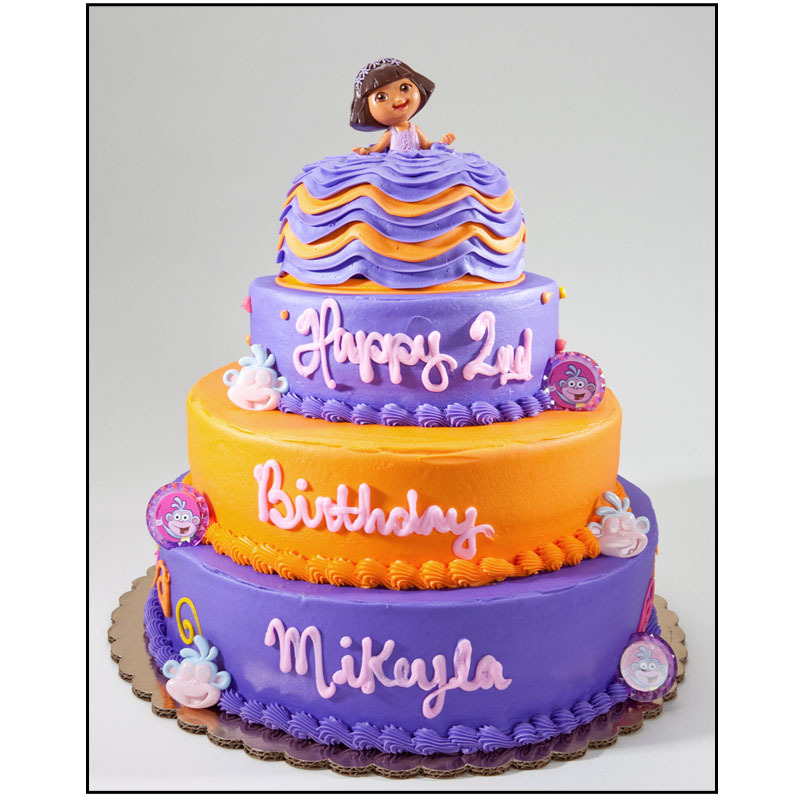 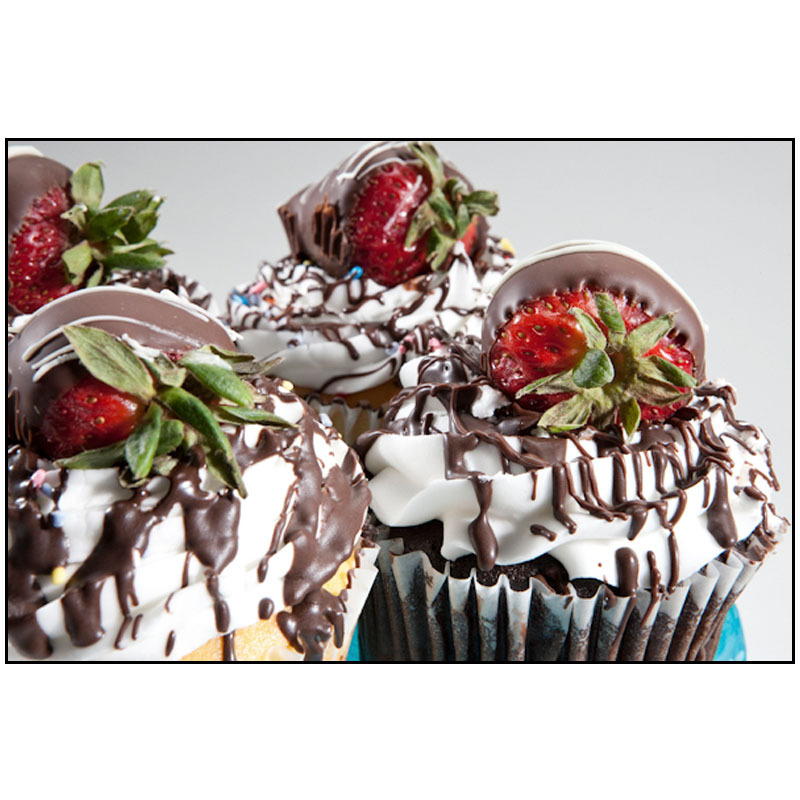 It was our client’s goal to wow their customers with mouth watering images that would entice them into their bakeries. 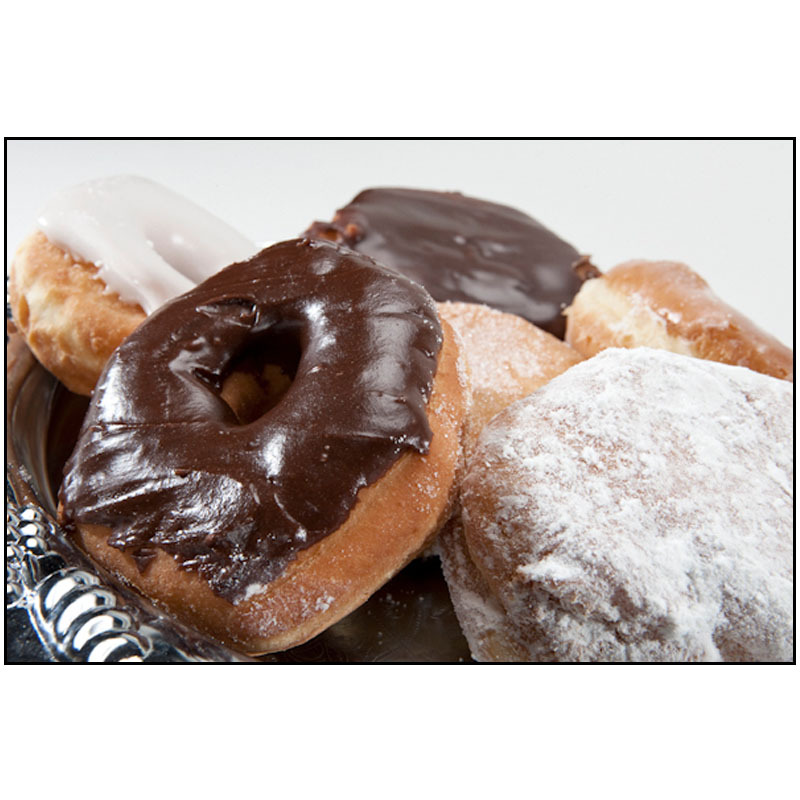 Oteri’s loved the results and sales are booming. 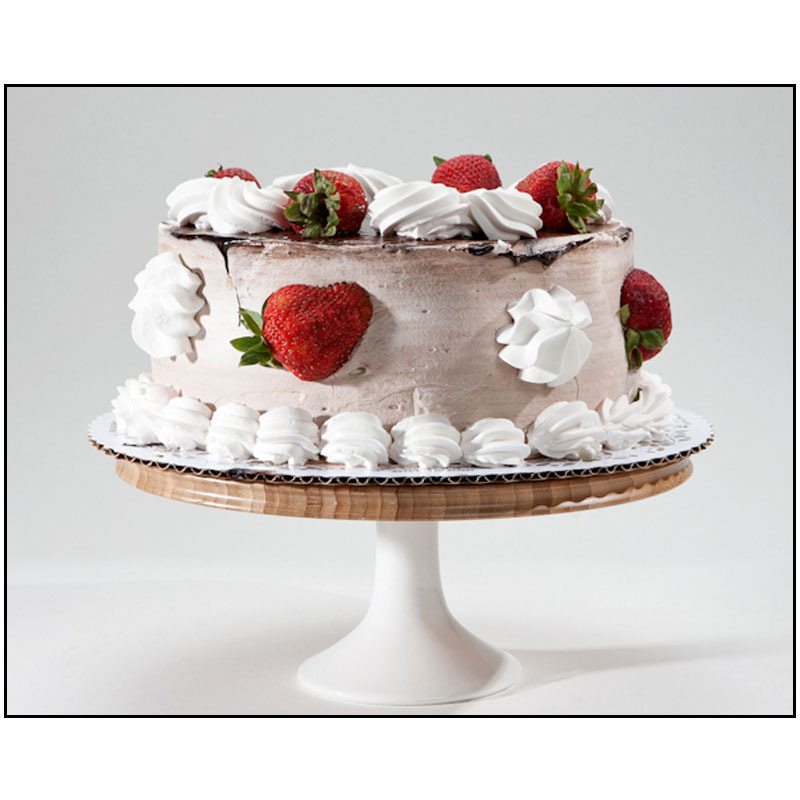 If you are the owner of a bakery and want to have David photography your baked goods give him a call or fill out the form on the contact page.